The Idun docked at Regensberg, Germany this morning at around 8.30. 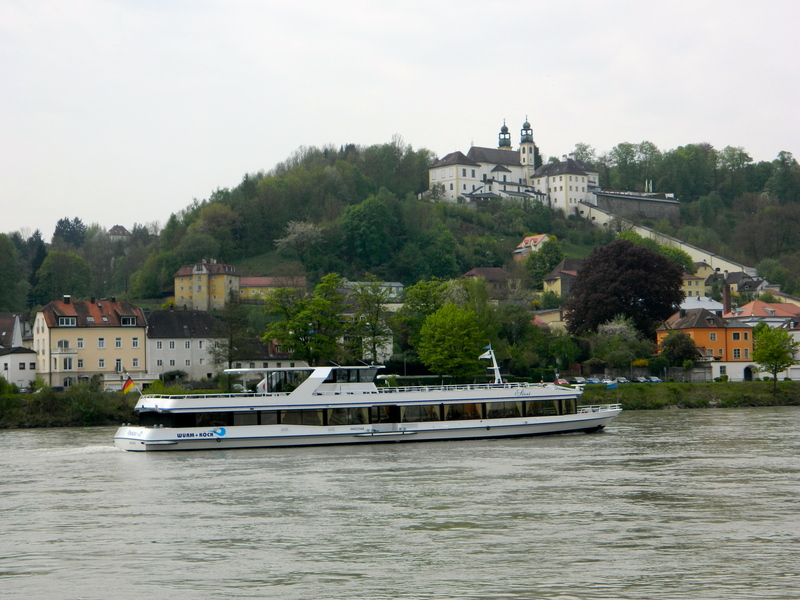 The skies were grey, we’d had some rain the previous evening and the temperature had dropped considerably from our lovely day yesterday in Passau. However, conditions were ideal for getting around on foot. 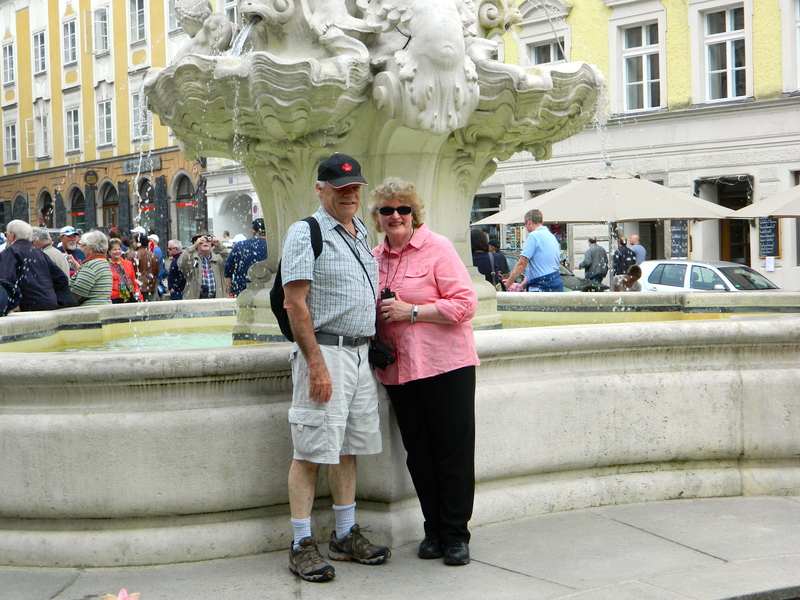 After breakfast Don and Lynore joined the scheduled walking tour of this beautiful city, but Cynthia and I decided that we’d go exploring on our own a little later in the day. I did a little reading about the city and discovered that like many other cities in the region, it had been founded by the Celts who called it Ratisbon. Later, the Romans renamed it Ratisbona. 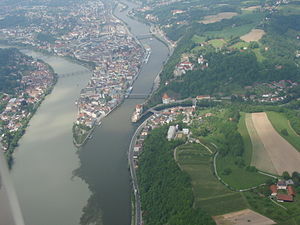 the city is at the confluence of the Regen river and the Danube and is part of Bavaria. 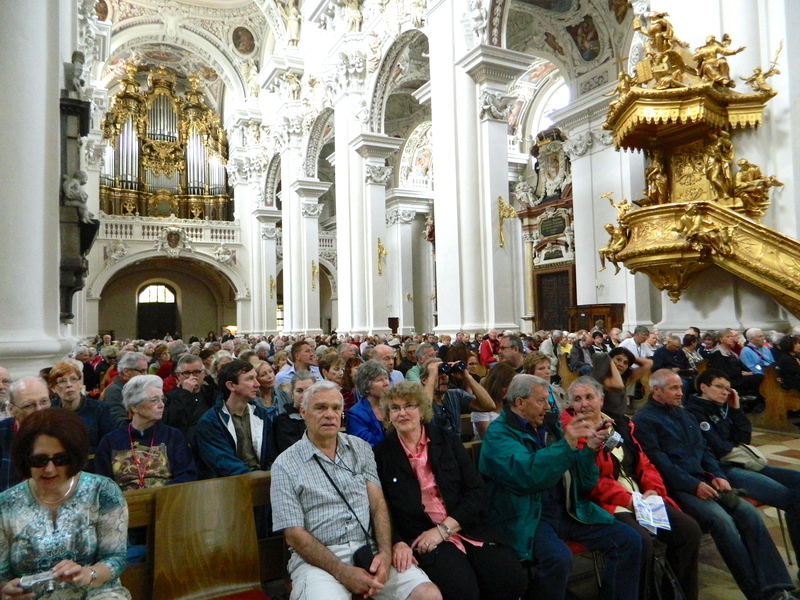 In fact Regensberg is the capital of the Bavarian administrative region. The old medieval centre of the city has been declared a Unesco World heritage Site. I also found out that Oskar Schindler lived in Regensburg for years, and now one of his houses bears a plaque to his achievements commemorated in the Spielberg epic Schindler’s List. About 10.45 am Cynthia and I set off gently along the quayside where the Idun was moored. We wandered along to the ancient sausage and sauerkraut restaurant, (Alt Wurstkuche) where you can buy those delicacies for about 2 euro. 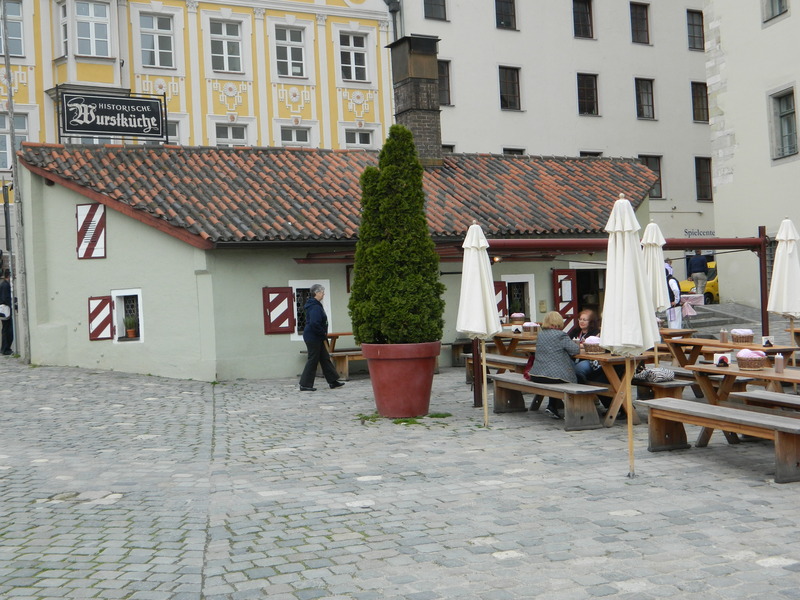 The Wurstkuche, The Ancient Sausage Kitchen, Regensberg. 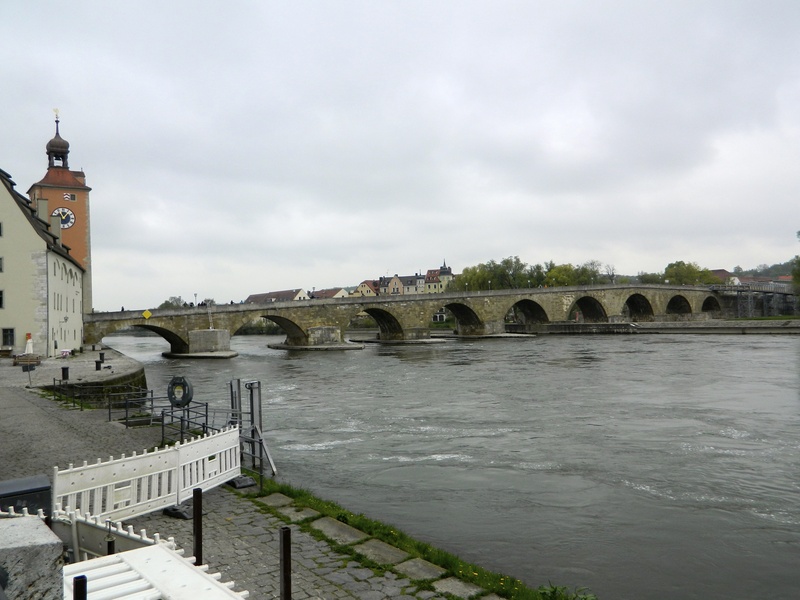 Just along from the restaurant is the old stone bridge (Steinerne Brucke) which was built between 1135 and 1146 and for more than 800 years was the only solid crossing along the Danube. 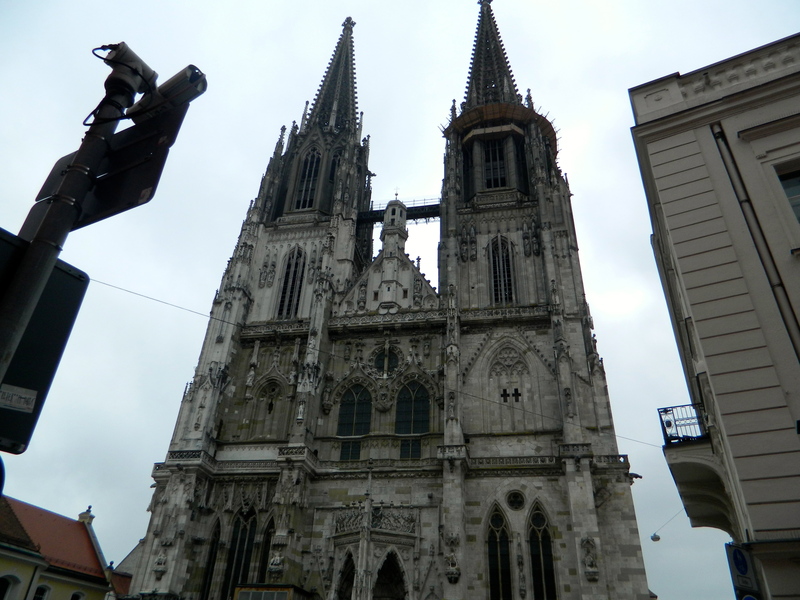 We turned away from the river and climbed slowly and gently up to the cathedral square through narrow streets. The twin spires of the massive St. Peter’s cathedral towered above us. We entered and immediately the sounds of the outside were left behind. Inside, the only sound was the shuffling of feet on the stone floors and the whispering of the visitors. 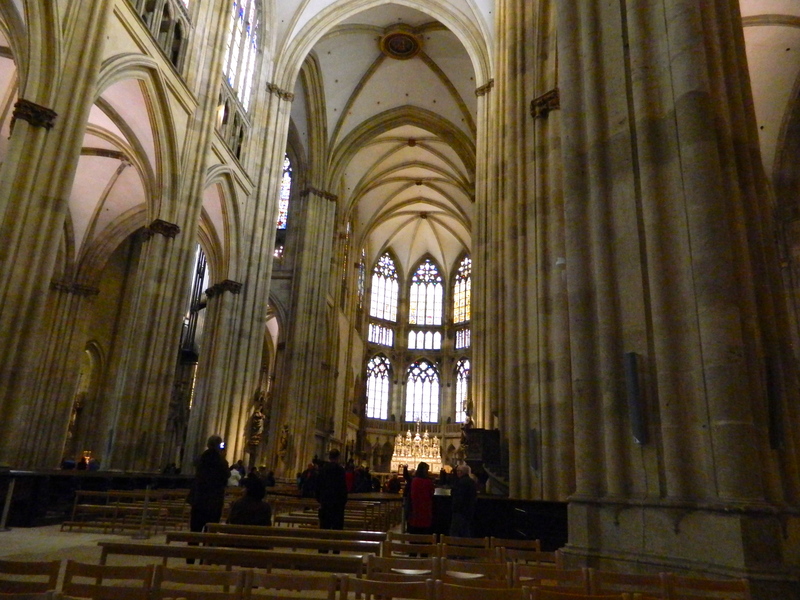 You could almost feel the prayers of the ages hanging from the walls. 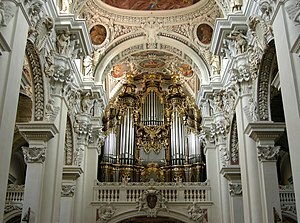 It was an amazing structure. We sat and allowed ourselves some peace and quiet, then offered some prayers for those we love and left. 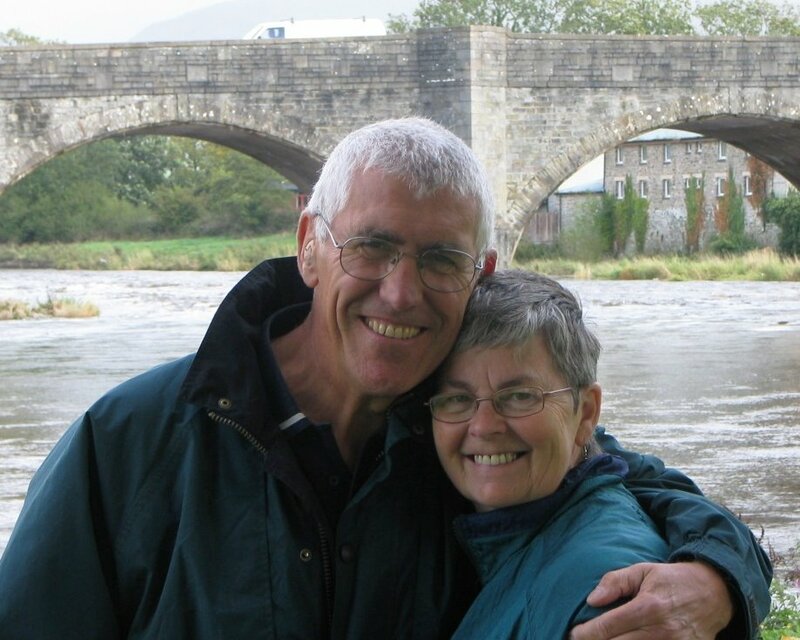 As we gradually made our way back to the ship, we came across Don and Lynore, who were also going our way. The four of us, along with two Aussie ladies from another ship anchored her, chatted as we walked the riverbank back to the ships. It’s just so easy to make friends on these riverboats. 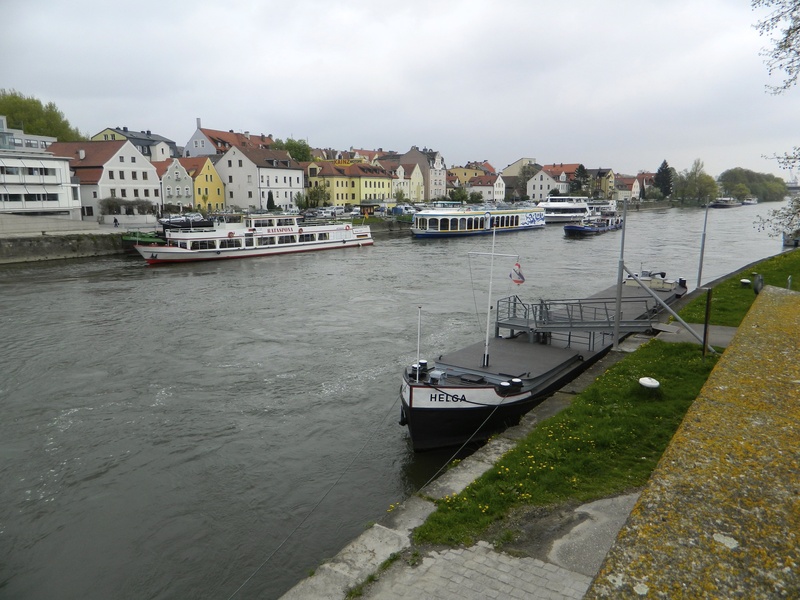 Other Craft Moored At Regensberg. 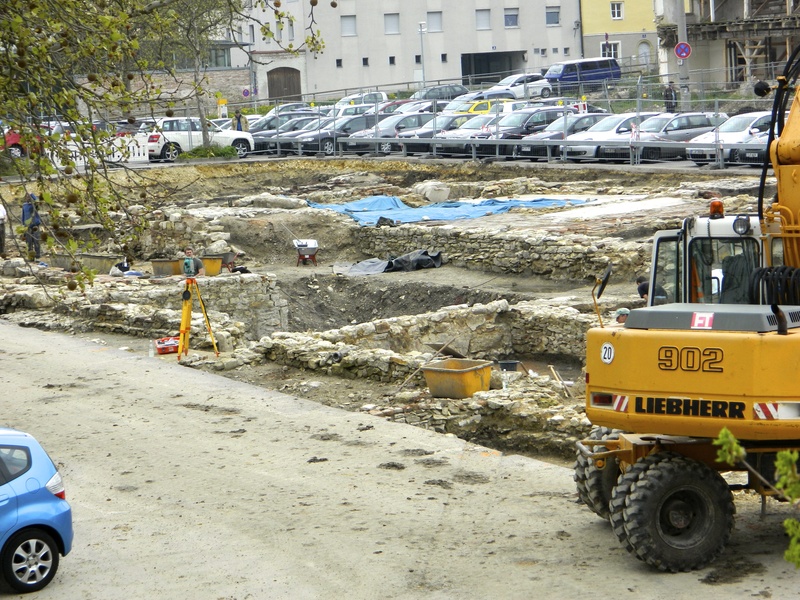 We also passed excavations of Roman ruins. The site had been planned for a new hotel, but I guess the owners of the hotel must now be looking elsewhere. Lunch for the four of us followed, with Amy and Steven from California as our table-mates. We headed for the cabins afterwards. Cynthia and I had a nap…tough eh….and then spent the rest of the afternoon relaxing on the deck of the ship, watchingthe river traffic and the pedestrians make their way along the river. The ship left Regensberg around 5.00, heading for Nuremberg. It had been a great visit to this lovely place. Goodbye for now and God bless.